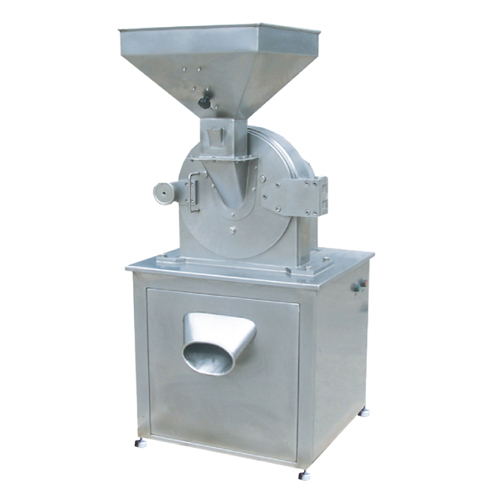 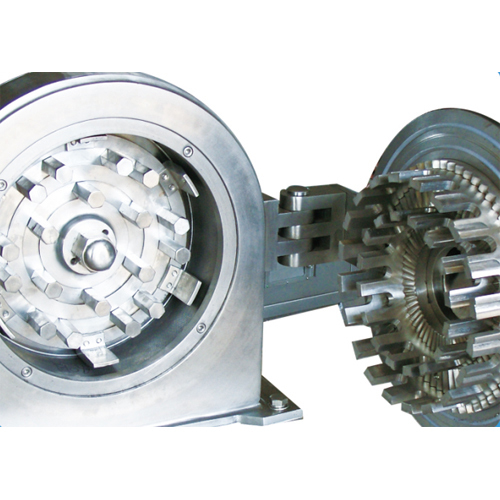 The universal crusheris suitable for the material crushing in the industries of pharmaceutics, chemical , and foodstuff. Such as kinds of beans, spices, rice, sugar, herb, etc. 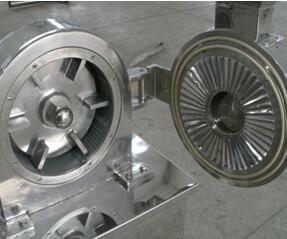 This machine is suitable for the material crushing in the industries of pharmaceutics, chemical , and foodstuff. Such as kinds of beans, spices, rice, sugar, herb, etc. The material putted into the crushing chamber, the movable tooth disc and fixed tooth rotate at high speed, the materials were crushed under the impact of tooth, and through the screen mesh get the final powder. 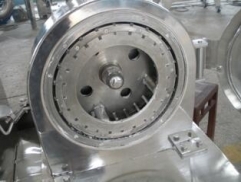 The machine designed according to GMP standard and fully made of stainless steel, the working chamber is equipped with water cooling jacket. 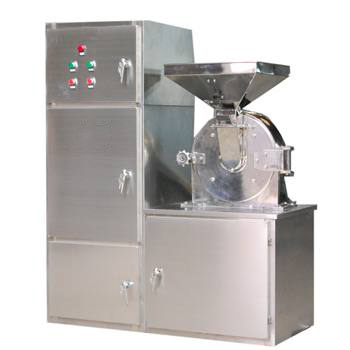 The machine with simple structure, high output and easy cleaning, it runs smoothly and is convenient in dismantling and assembling with low noise and excellent result.